Some people on earth are different from us, perhaps being different makes them normal. We have created a list of 10 incredible men with unbelievable physical characteristics. Some are popular for their strength, some for weakness and some for their choice of life. 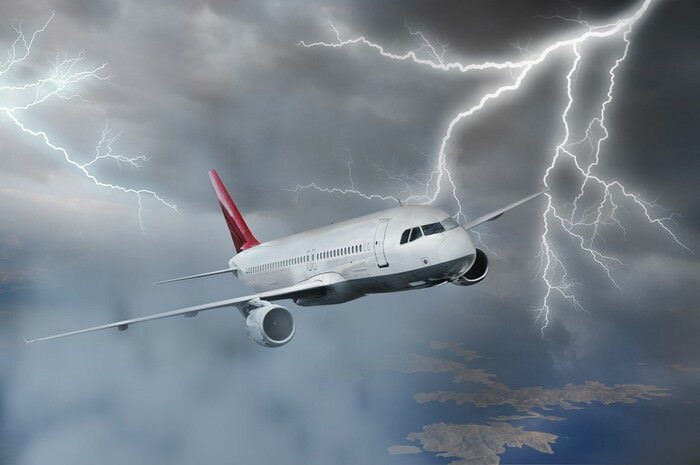 So let’s see 10 men around the world you may not believe are real. You may also like to see ten women you won’t believe are real. No, he isn’t a chimpanzee wearing human clothes, he’s a real living breathing human from China. 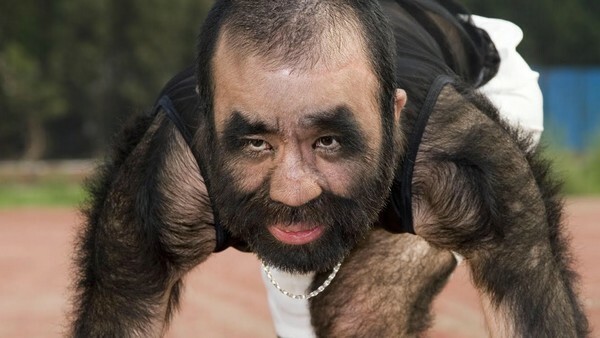 Due to a rare condition, 96 percent of his body is covered in hairs. 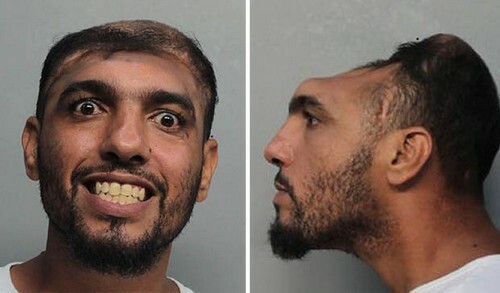 Obviously, his entire life he has faced many hardships due to his appearance. Now he’s trying to remove those hairs, and pursue his childhood dream, which is to become a musician. Tom has an extremely rare condition called MDP syndrome, it’s so rare that only 8 cases in the entire world have ever been reported. Due to this syndrome, he has zero percent fat in his body. This English man is a para-cyclist, and was also the 2011 National Para-Cycling Circuit Race Champion. Sultan Kosen is farmer from Turkey, who holds the world record of the tallest living male on the planet. He has a confirmed height of 8ft 3in, making him look like a giant man walking on the face of earth. From tallest man alive to a shortest human ever lived. Chandra Bahadur Dangi was a shortest living person in recorded history for whom there is irrefutable evidence, measuring only 54.6 cm. Dangi was a primordial dwarf. 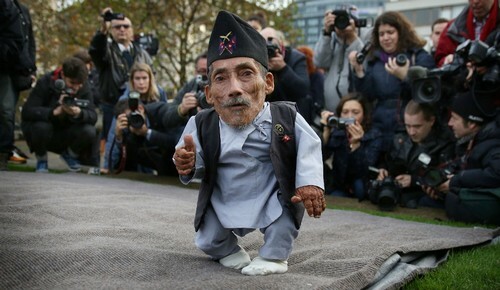 Chandra came to the attention of the media when a wood contractor saw him in his village in the Dang district of Nepal, and he was awarded the title of shortest adult human ever recorded after his height was measured in February 20, 2012. This man has a very weird kind of talent. He has the world’s widest mouth. He came into world’s attention couple of years ago, when his large mouth stunts went viral on YouTube. He has also cracked a Guinness world record of widest mouth on the planet. He can put an entire coke can in his mouth without any problem. An accident is responsible for Carlos’s appearance. After flying through a windshield in a car crash, he landed on this head, crushing the upper portion of his skull. The accident caused so much damage that Doctors had to cut out a large portion of his brain to save him, and yes, he’s still alive, which seems some kind of miracle. 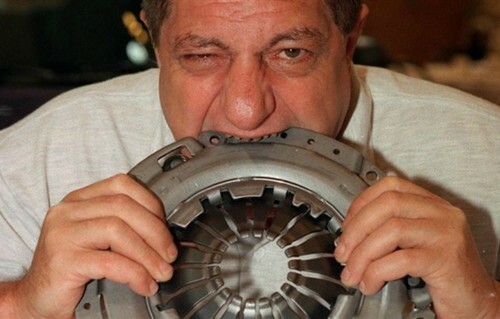 Michel is known for his stunts involving consumption of several inedible materials such as metal, glass, rubber and many more. He disassembled, cut-up, and consumed bicycles, shopping carts, televisions, a Cessna 150 (aeroplane), and other items. The Cessna 150 took roughly two years to be “eaten”, from 1978 to 1980. He began eating unusual material as a teenager around 16 years of age and performed publicly from 1966. He died at the age 57 due to natural causes. 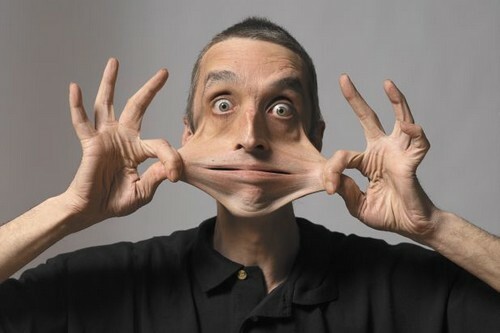 Gary Turner suffer from an extreme case of Ehlers-Danlos syndrome, a rare genetic disorder that has weakened his skin. 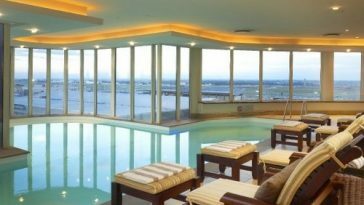 He can stretch his skin to extreme levels, as you may be noticing in the above picture, which seems impossible to be done by any human. He performs many incredible stunts with his skin, for which he landed on this list, and is one of the man you probably won’t believe is real. Sajad Gharibi is a Persian guy you may not want to mess with. 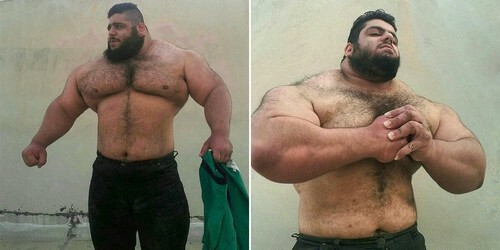 This man is made out of only bones and muscles, he’s probably the strongest man on the planet Earth, for which he received the title The Iranian Hulk. No, this isn’t any creature from Hollywood movie, he’s a real man who hasn’t bathed for 60 years. 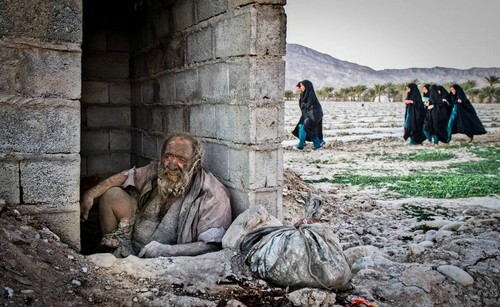 He lives in a small village of Iran, and uses a grave pit to sleep. An open brick shack is also built by those who felt sorry for him, so he can hide from weather elements. He smokes animal dung and sometimes multiple cigarettes. You might notice the hairs look kind of weird because he burns them to keep them short. He has lived most of his life like this, and perhaps will continue to live this way until his soul leaves his body.